Ratan BuildTech is a Real Estate Company in Noida. Ratan BuildTech persents a project "Ratan Pearls" in Greater Noida West. 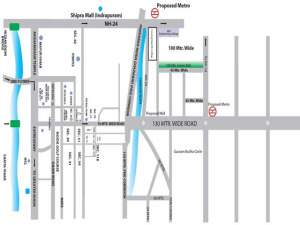 Ratan Pearls release 2/3 BHK flats in Noida Extension. 1. 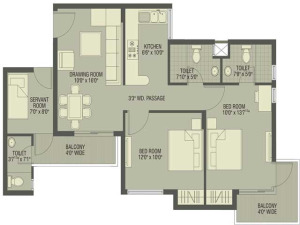 2 BHK - TOTAL SUPER AREA - 1189 Sq. Ft.
2. 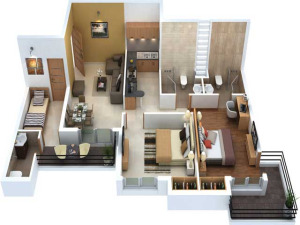 3 BHK - TYpe 1 - TOTAL SUPER AREA - 1370 Sq. Ft.
3. 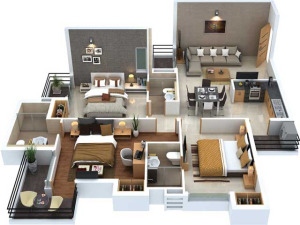 2 BHK - TOTAL SUPER AREA - 1035 Sq. Ft.